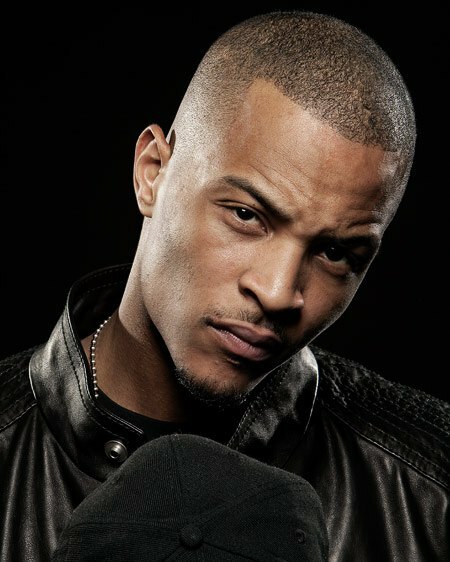 The rapper T.I. was born Clifford Joseph Harris Jr.. Harris has collaborated with some of the best in the business and released a number of successful albums. With good looks, he moved into acting with roles in ATL and American Gangster. Harris has a three picture deal with Sony Screen Gems that begins with Bone Deep.